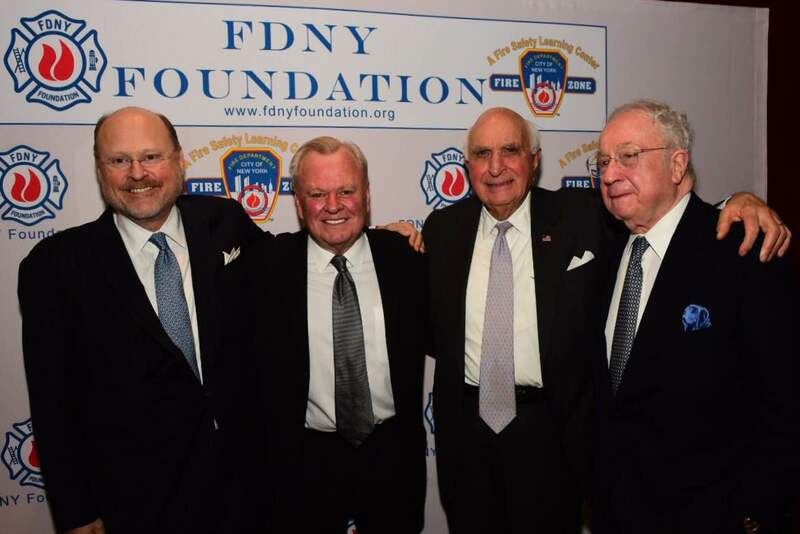 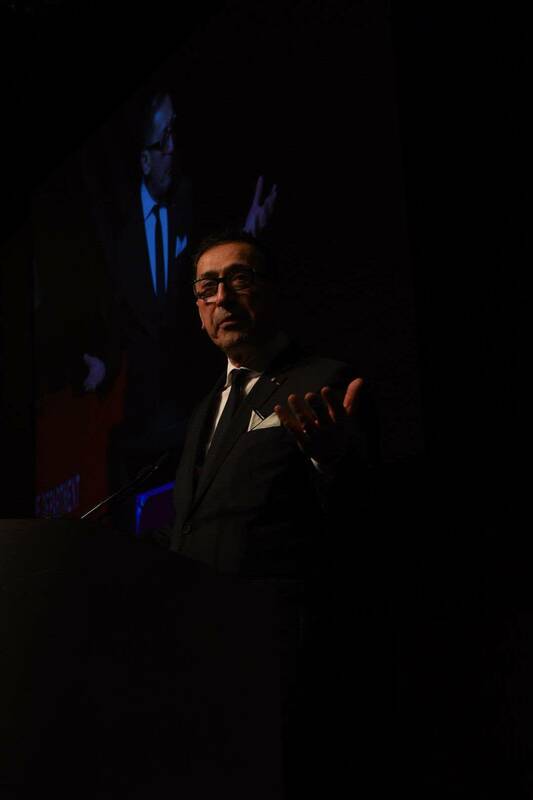 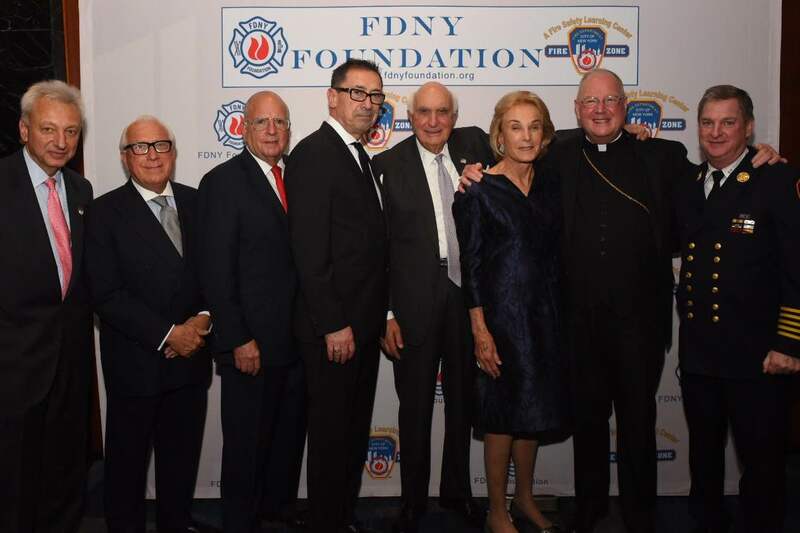 The FDNY Foundation hosted another successful annual Dinner at the New York Hilton in Manhattan. 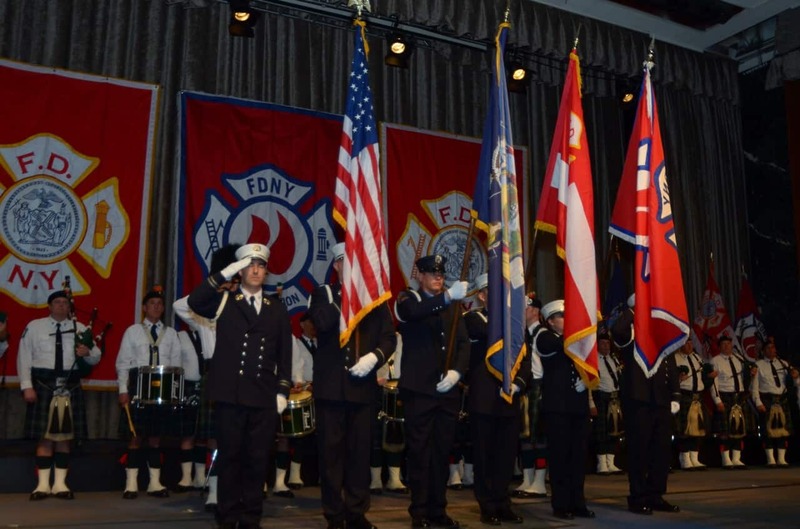 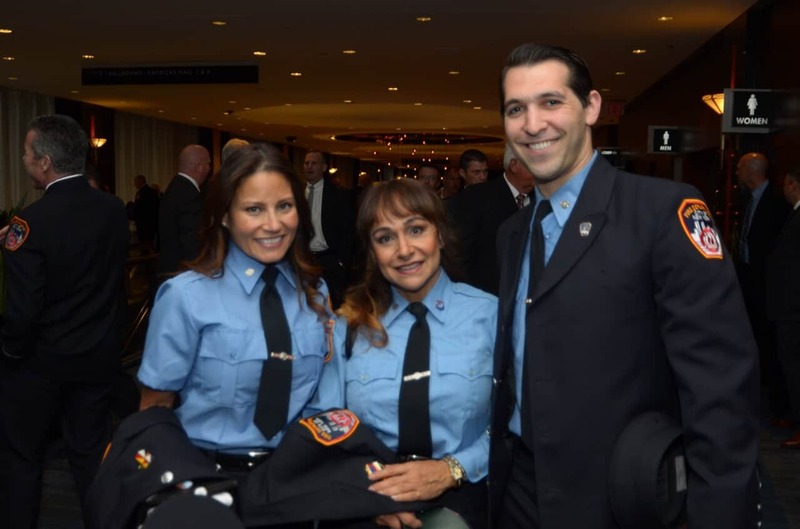 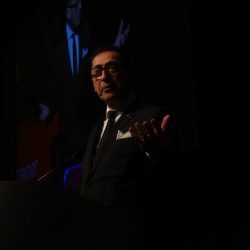 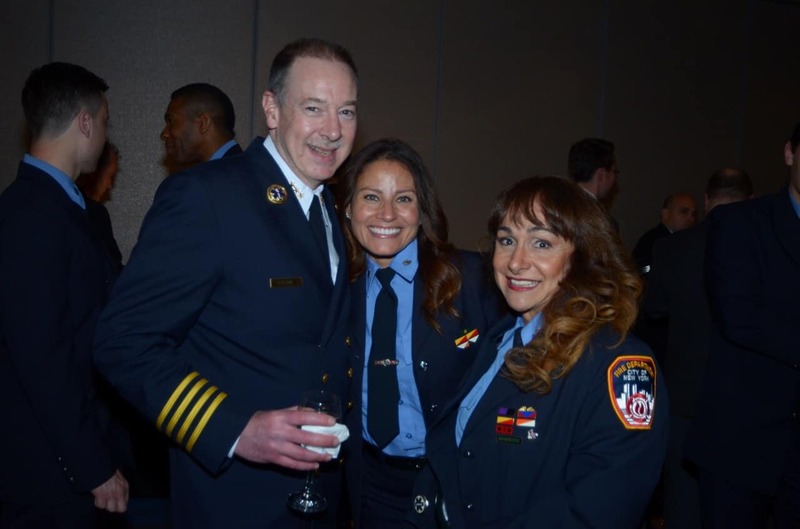 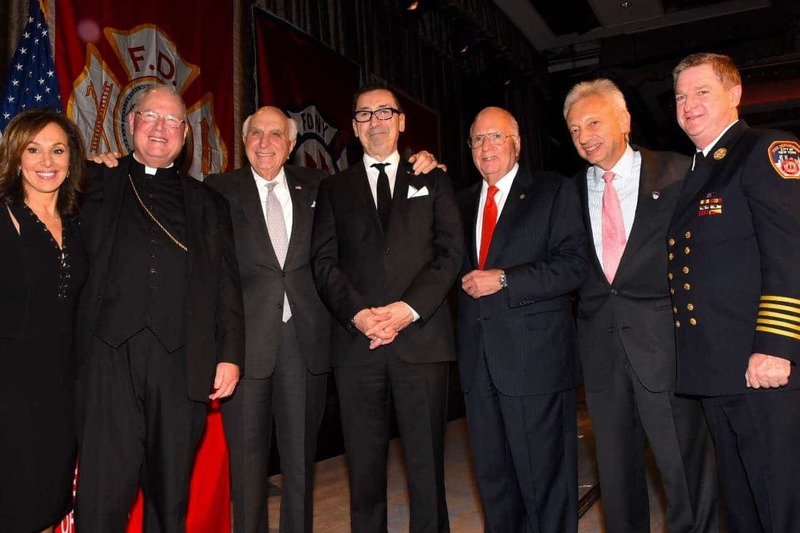 The 21st Annual FDNY Dinner took place Wed., May 11. 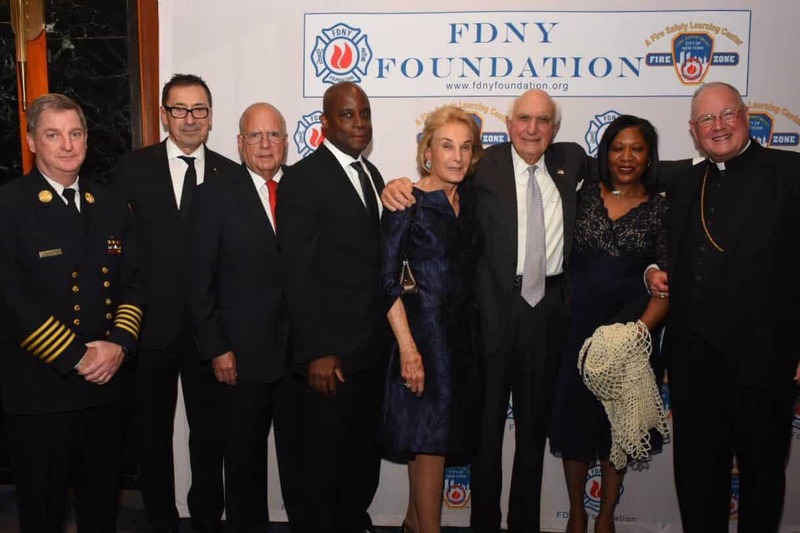 The dinner is held every year to honor individuals and businesses who have provided overwhelming support to the Fire Department of New York. 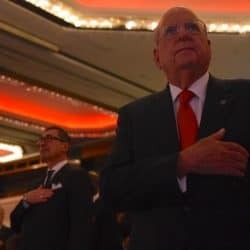 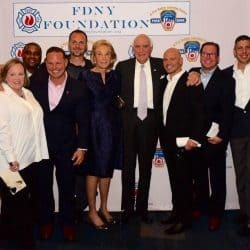 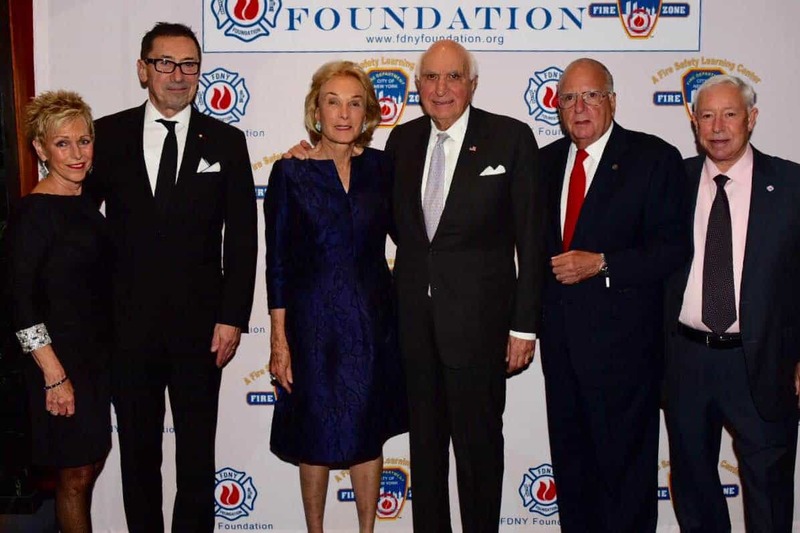 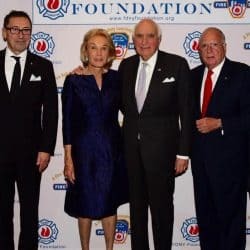 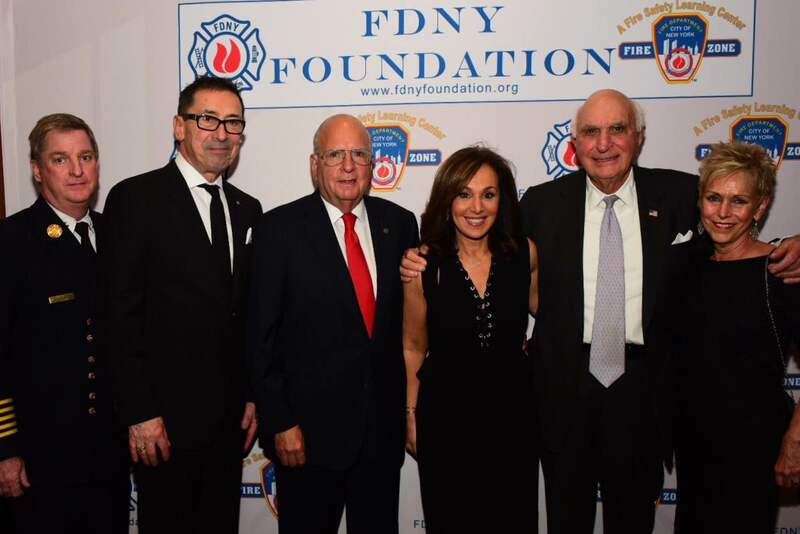 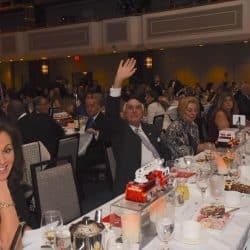 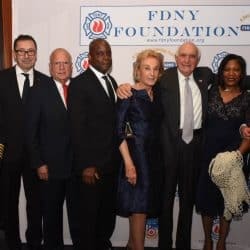 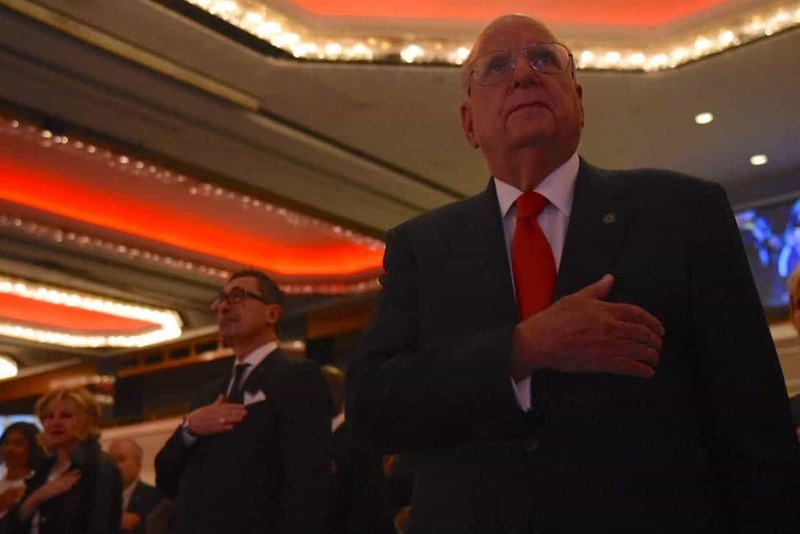 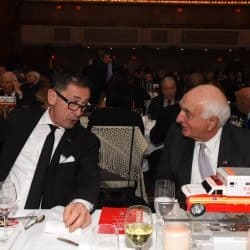 This year, the FDNY Foundation honored Kenneth Langone, Chairman of Invemed Associates LLC, a New York Stock Exchange member firm that specializes in health care and high technology companies. 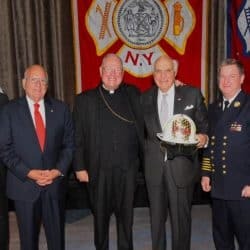 Known throughout our city – and the country – for his generosity, Langone serves on the Board of Overseers of the Stern School, as well as on the Board of Trustees of New York University. 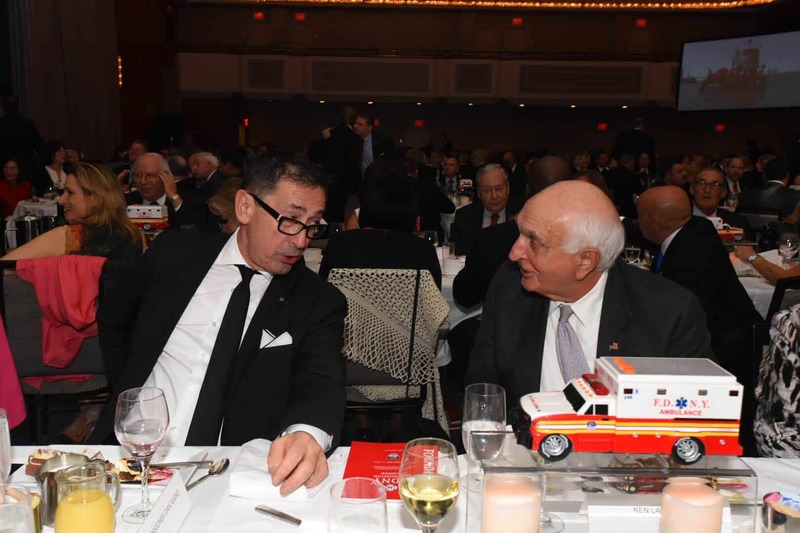 He also serves as Chairman of the Board of Trustees of New York University Medical Center. 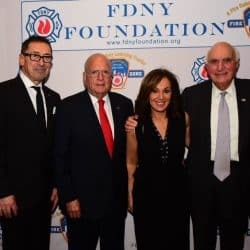 The medical center was renamed in 2008, and is now known as the NYU Langone Medical Center, to reflect a major gift from Mr. Langone and his wife, Elaine. 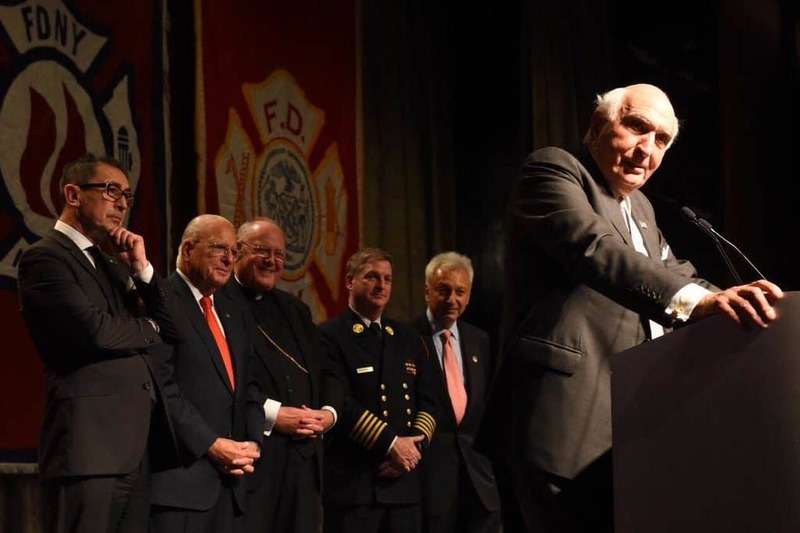 In addition to his extraordinary support of these New York City institutions, Langone has long been a partner to the FDNY. 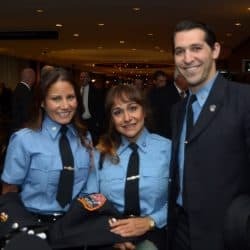 For him, support of the FDNY is a personal matter: he lost two family members on 9/11 – one serving in the Department and one an Emergency Service Police Officer – and, in the days, weeks and years since that day, he has honored their memory through his dedication to the brave men and women who make up the Greatest Fire Department in the World. 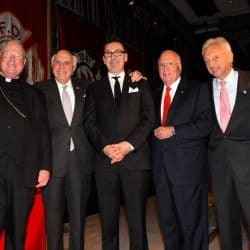 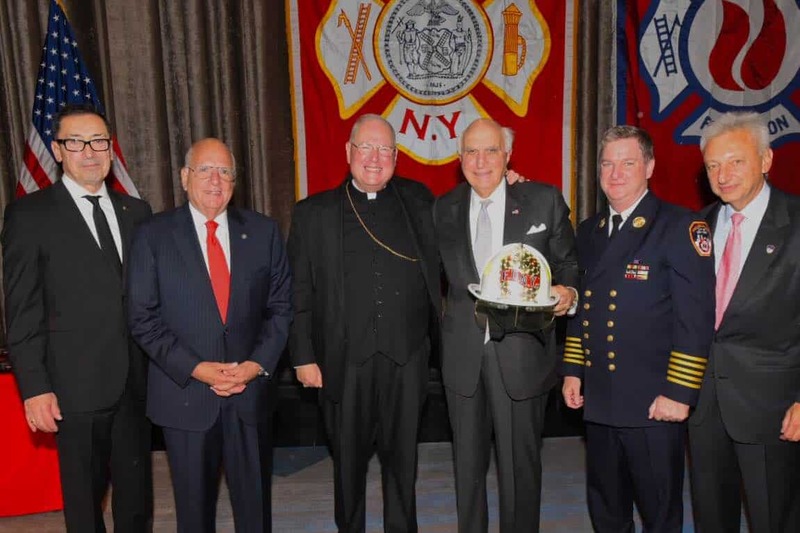 A special recognition award was also presented to His Eminence, Cardinal Timothy Dolan, Archbishop of New York, who has long been a friend to the FDNY and a supporter of the Department’s critical mission. 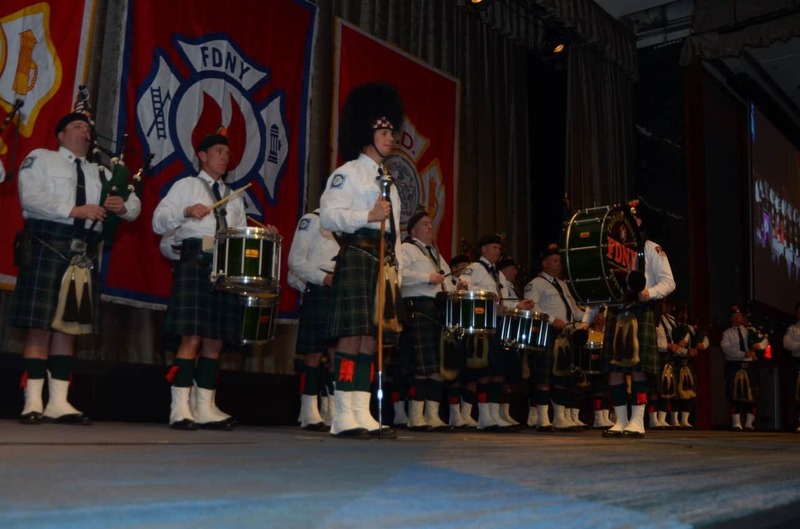 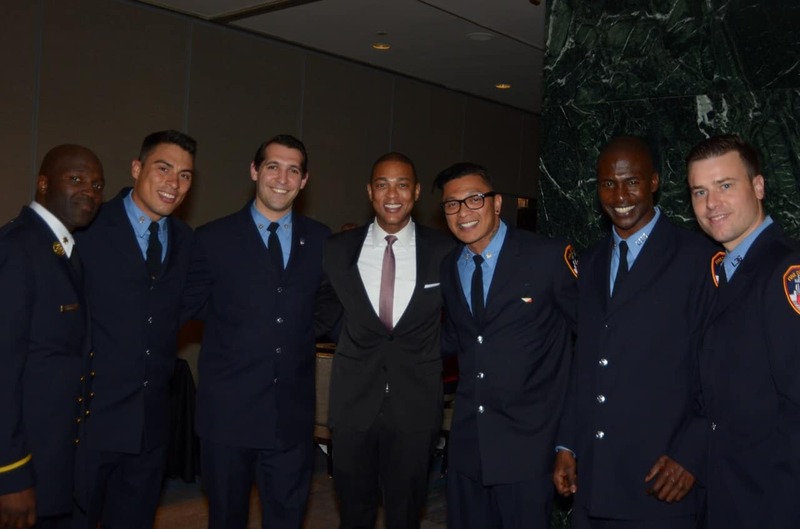 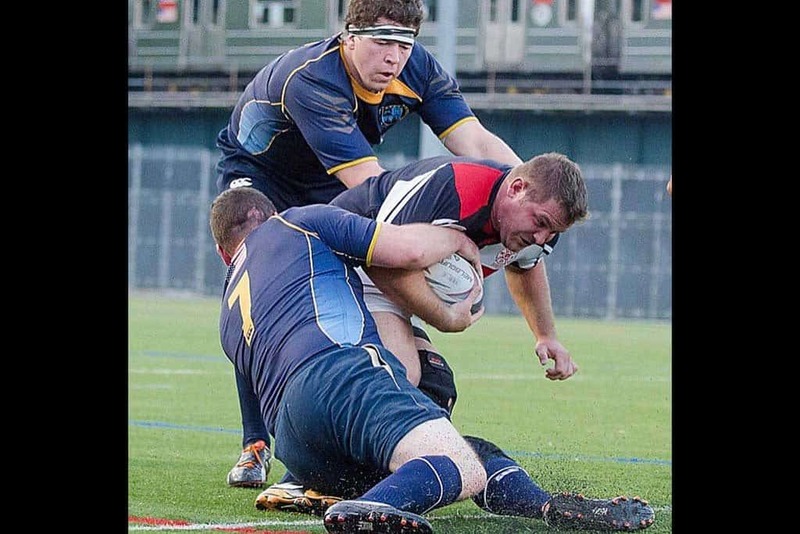 Additionally, the FDNY Recognition Award was given to the members of the FDNY’s Legionnaires’ Task Force. 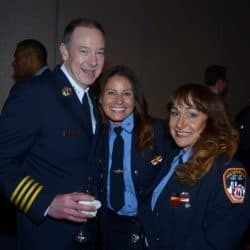 The group is made up of the Department’s Incident Management Team, as well as members from the Bureau of Operations and Fire Prevention. 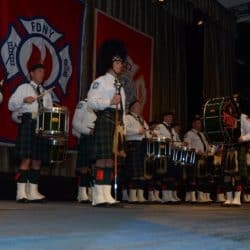 Legionnaires’ Disease is a type of pneumonia caused by a type of bacteria that grows in warm water. 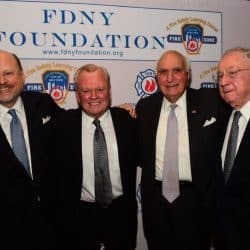 After several New Yorkers lost their lives to the disease, members of the Legionnaires’ Task Force were given a critical assignment: to assist the Health Department by locating every building in New York City where the disease could potentially be found. 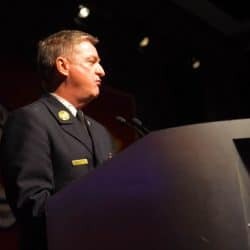 The task force met the challenge, completing tens of thousands of inspections and presenting a plan for containing the disease and preventing further illness and loss of life. 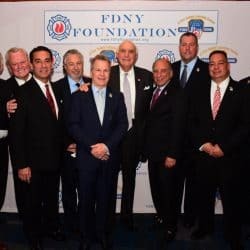 Assistant Chief Ronald Spadafora led the Legionnaires’ Task Force to great success, once again proving the FDNY will stop at nothing to keep New Yorkers safe. 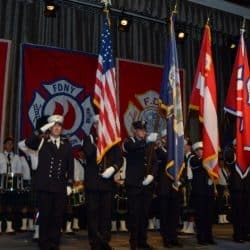 This year’s Chief William M. Feehan Fire Safety Education Award – which is awarded each year to a school for its dedication to fire safety and its participation with the FDNY Fire Safety Education Unit – was presented to John Bowne High School in Queens for their work on the Survivor Tree Project and their commitment to fire safety education. 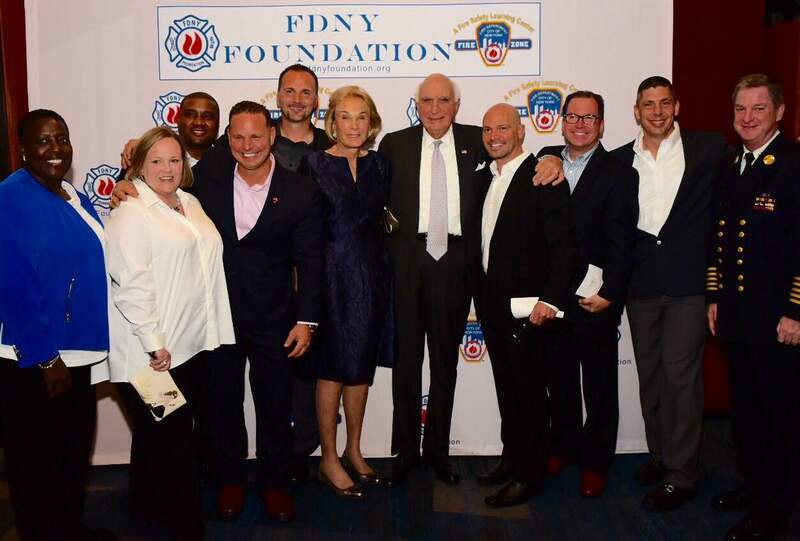 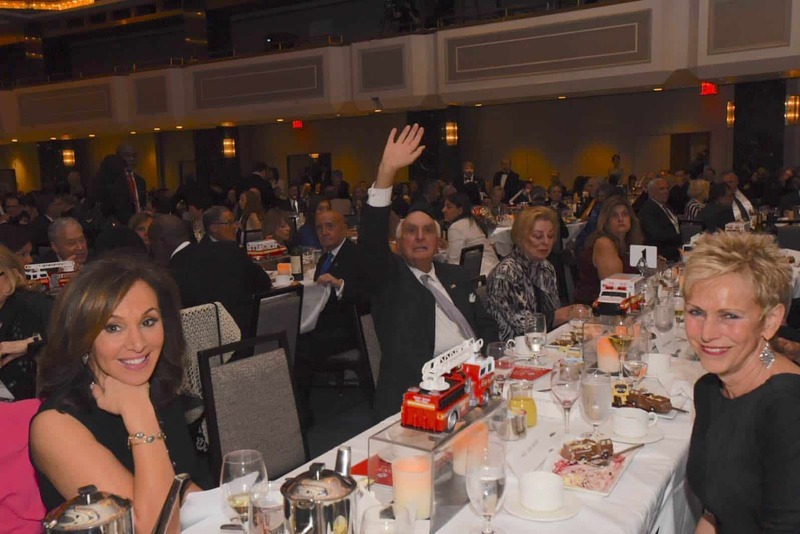 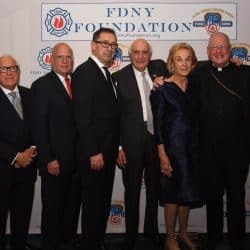 The event raised a record $2.5 million for the Foundation, which supports FDNY fire and life safety education efforts, as well as education, training and equipment for members of the FDNY. 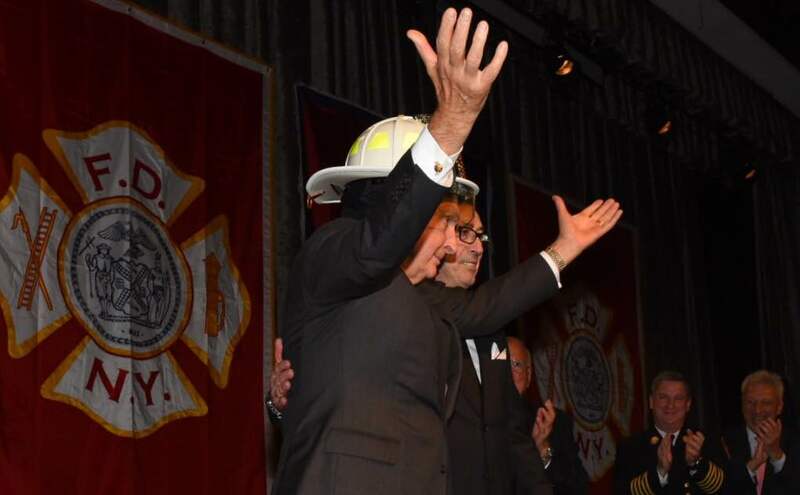 To answer the call to support the Greatest Fire Department in the World, please click here. 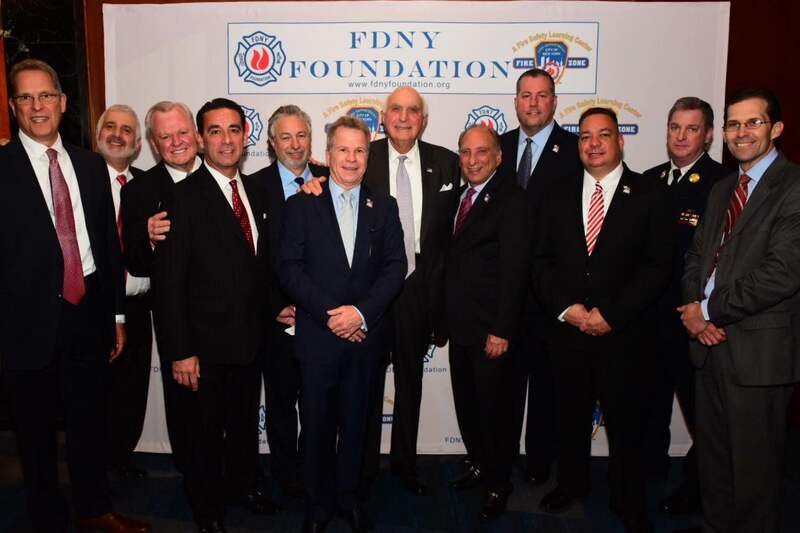 Click here to view a full gallery of photos from the evening. 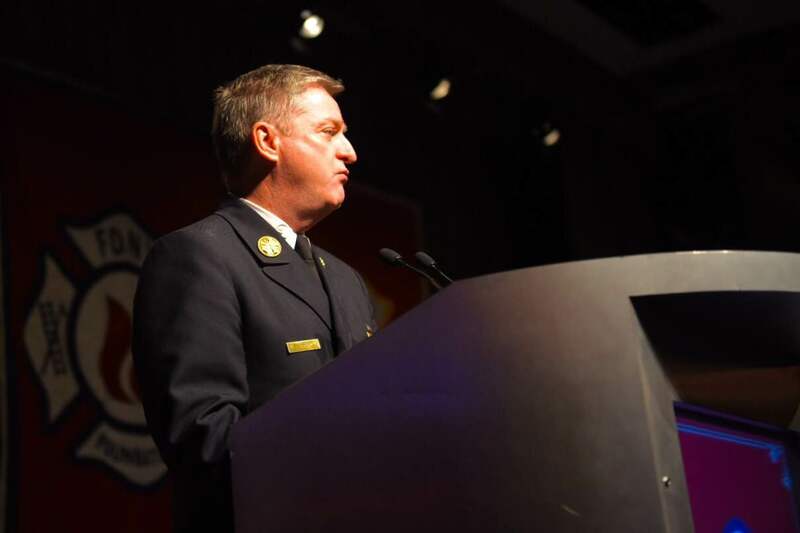 "When we try to get away from danger, they're going into it. 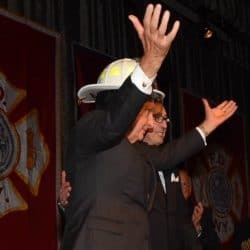 We have the greatest Fire Department on Earth."